We’ve featured a variety of online educational resources (both free and paid) to help you increase your stock market knowledge and confidence. One resource that we haven’t covered yet, but is a personal favorite of mine, is TED Talks. Short for “Technology, Entertainment and Design,” TED Talks are highly curated, short-form presentations that help promote deeper thinking and world-changing ideas. Topics range from self confidence to brain surgery to robotics. Finance isn’t overlooked either, and you’ll find many TED talks that will challenge your worldview and open you up to some creative new ways to think. 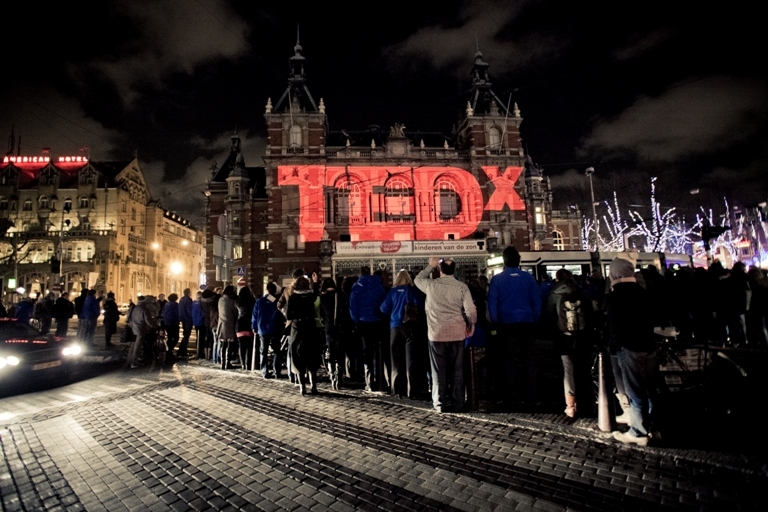 Here are a few TED talks that will help you think differently. This talk highlights the fault in the way our governments rate companies, banks, financial products, and even countries. What are these ratings, and what is faulty with the process? Annette shares her insights and why you should care. In the light of recurring bank failures and crises, William talks about “control fraud” – something that will make you think twice about where you will put your money. Have you heard of the term “regenerative investing?” It’s an interesting concept, particularly from a speaker who is well studied in traditional finance. Take a look. Often we are asked if Market Power Indicator can predict the future – and the answer is no, we only provide recommendations based on past performance. Given the interest in future predictions, this talk regarding Google’s role in the stock market is interesting. A trained neuroscientist turned personal finance advocate, Preet talks about debt, inflation, and other money matters that are quite pertinent to your stock investing and retirement planning journey.